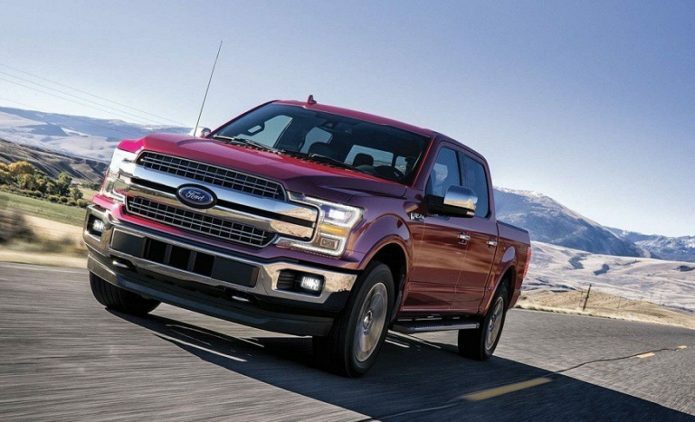 In a year of big changes for the pickup truck market, the Ford F-150 has kept cruising along. Sales have increased 3% in what has been mostly an off year for the auto industry, and even a slow September couldn’t ding the overall numbers of America’s top-selling vehicle. As it gets later in the year, inventory of the fully redesigned Chevrolet Silverado and GMC Sierra will arrive in dealerships. With a new Ram already on the market, that will continue adding pressure to the flagship Blue Oval vehicle.